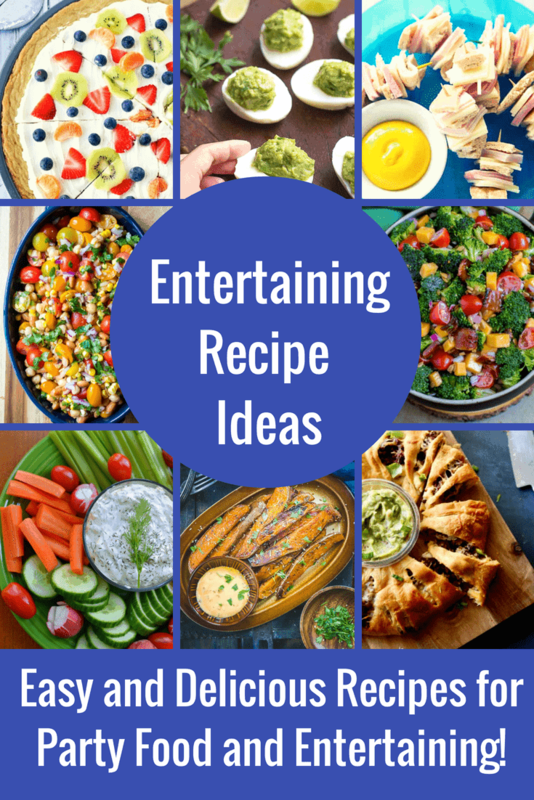 These entertaining recipes are SO good and SO easy to make! 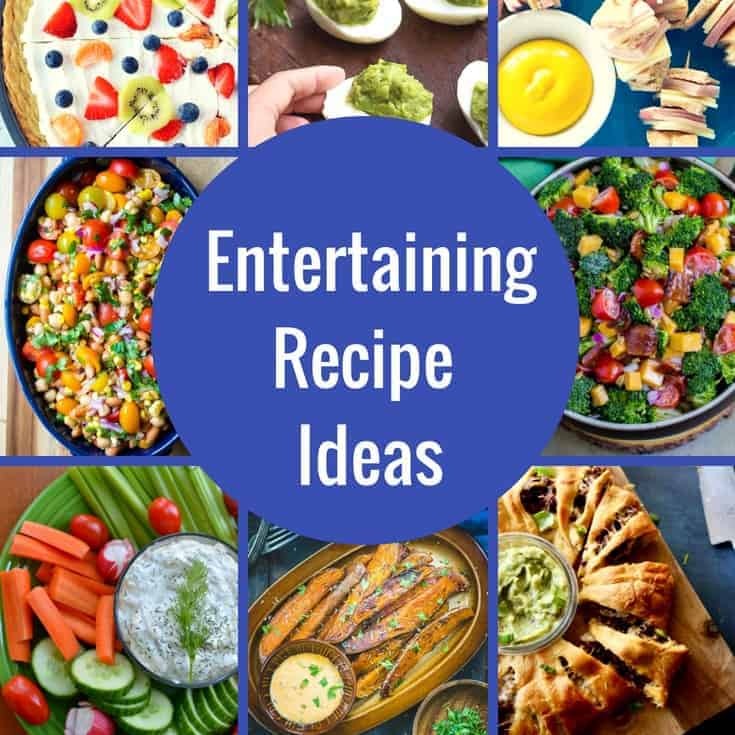 It doesn’t matter if you are cooking for a crowd of 10 or 50, we are always looking for new and easy party food recipes! Appetizer, finger food, main dishes and desserts…we have them all! 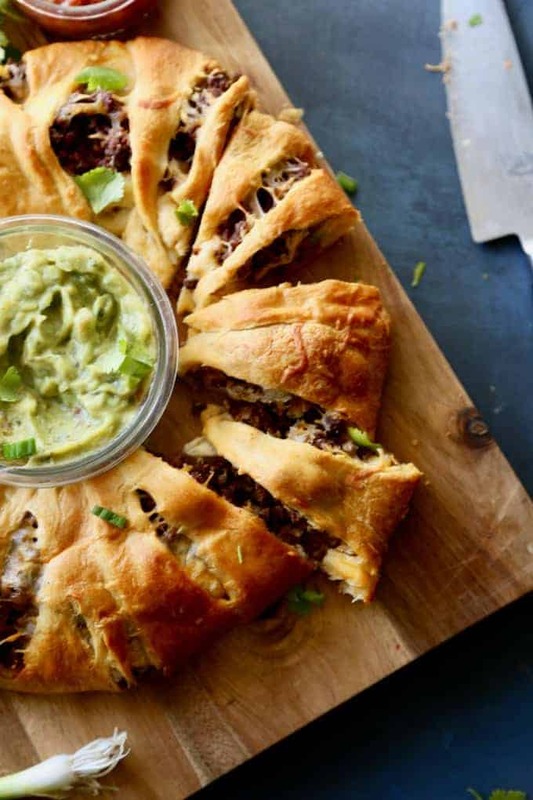 These Party Food Ideas will be sure to please a crowd! If you have been around these parts for long, you know that I love to entertain. I think my favorite part is coming up with delicious party food ideas and entertaining recipes that will please a crowd. 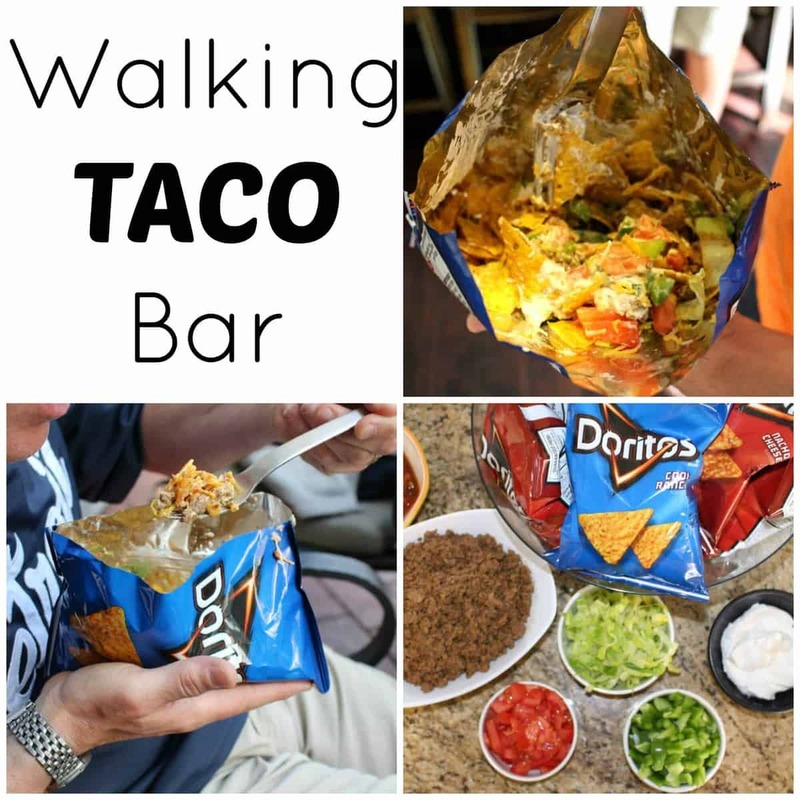 Remember the Walking Taco Bar? I hear time and time again that people are too busy to entertain or that it is too expensive. I’ve found that by making the food yourself can save tons of money and can actually be quite fun. Today, I’m sharing some recipes that are perfect when you have guests over to your home. 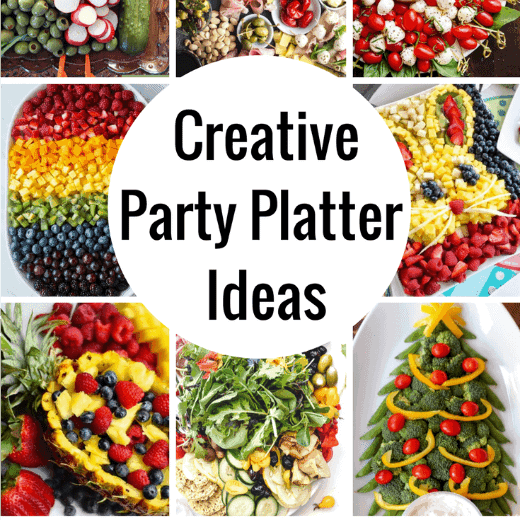 They are easy to put together and are all crowd-pleasing party food ideas, too! Get ready to put on that hostess apron and have some fun cooking for your friends and family. You are going to absolutely love these ideas! Appetizer recipes are an entertaining essential. They save the day ALL the time when you are throwing parties. First, you can choose to only serve appetizers at your get together and not have to worry about the main dish or sides. The other reason why I love appetizers? Most people come to a party hungry. It gives you a little time to put the finishing touches on your meal and you won’t feel hurried. People also gather around food and appetizers are a great way for people to meet others and have something to talk about instead of the weather! 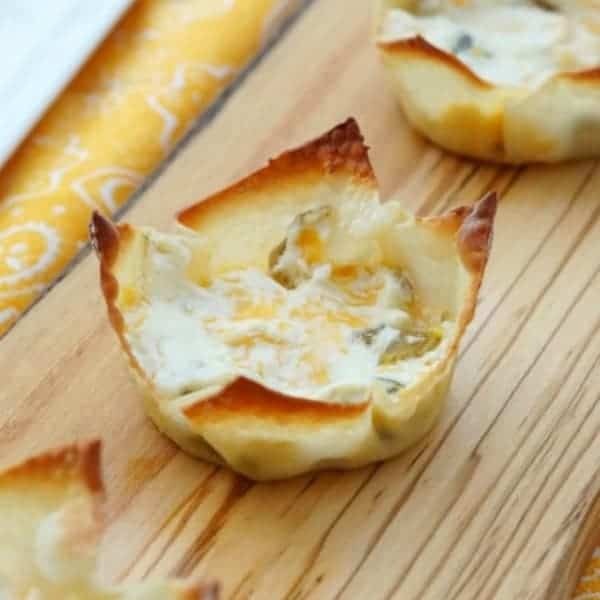 Jalapeno Popper Wonton Cups – Spicy peppers and creamy cheese, all tucked into a crunchy, crispy wonton shell! 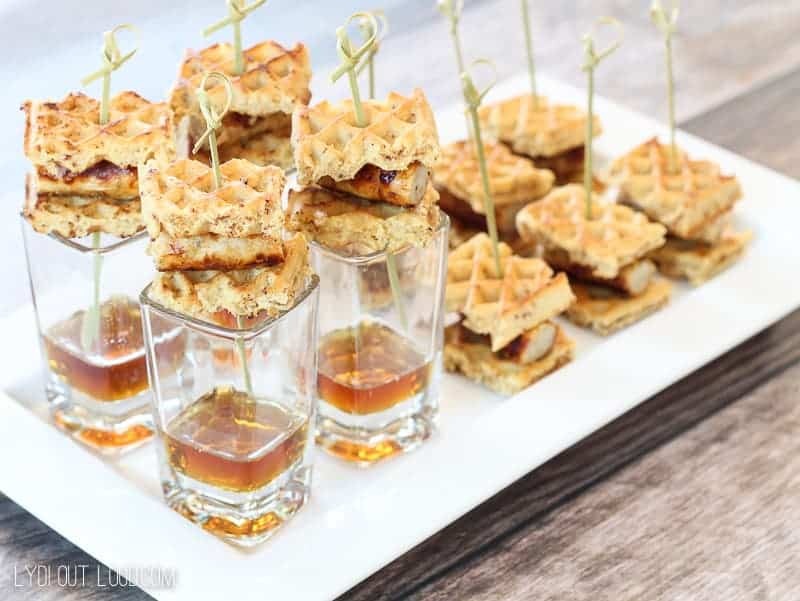 Bite Size Chicken and Waffles Appetizer by Lydi Out Loud. 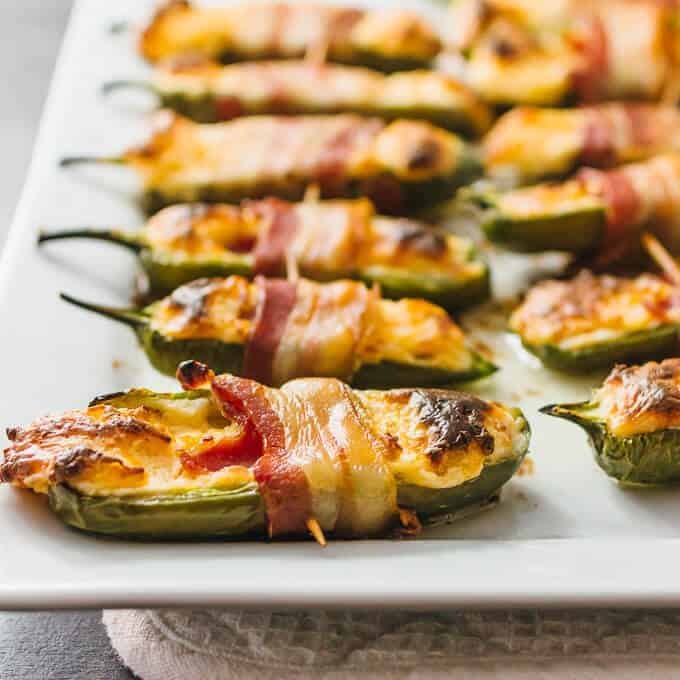 This sweet and zesty appetizer will thrill your guests! 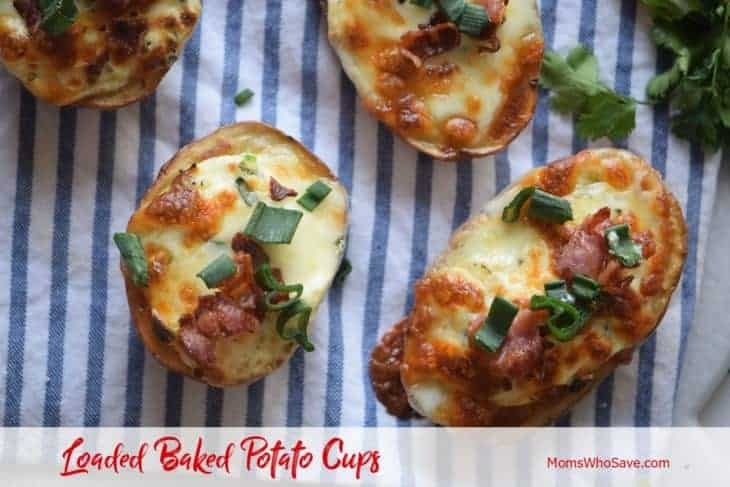 Loaded Baked Potato Cups by Moms Who Save. A bite sized side dish with all of the fixings! Ham and Turkey Kabobs – short on time? 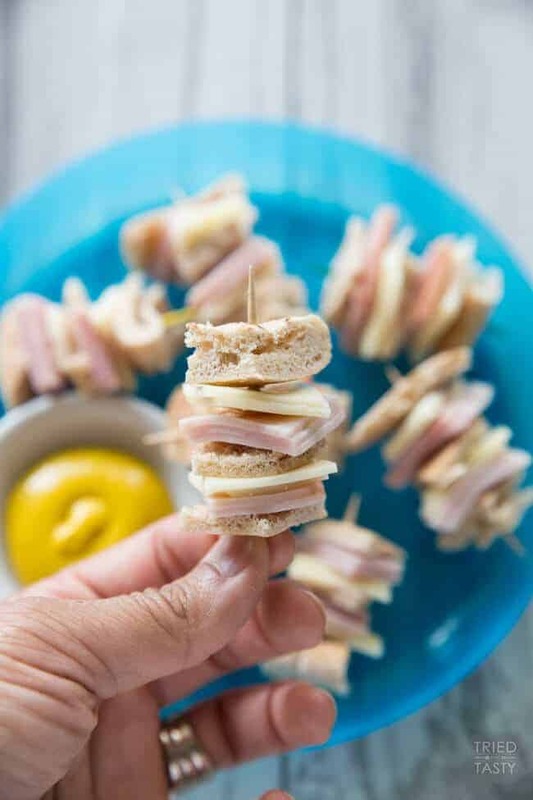 These quick kabobs are not only a great appetizer, but also the perfect after school snack. 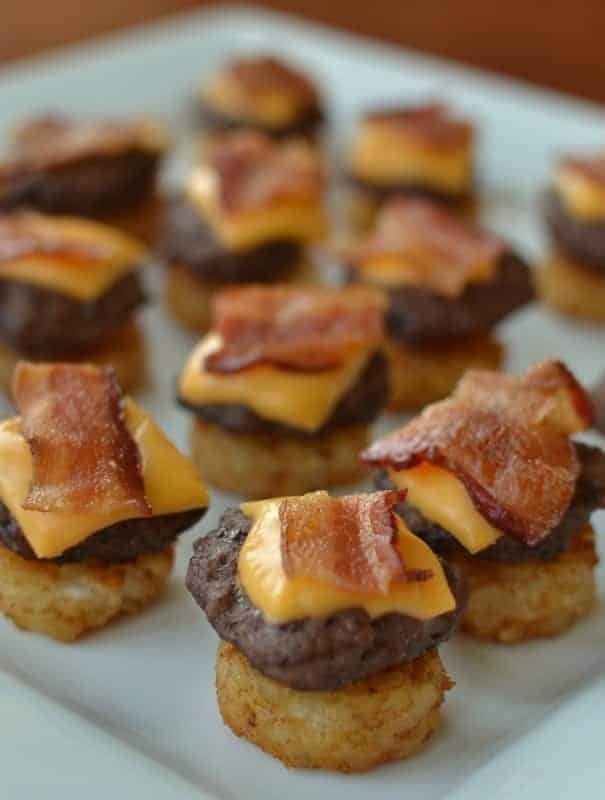 Mini Bacon Cheeseburger Bites by Small Town Woman. Everything is better as a mini, especially these bite sized cheeseburger sliders. We love that they swap out the bun for these delicious and crispy potatoes. What a clever (and yummy) idea! Need something for your low carb and keto guests. 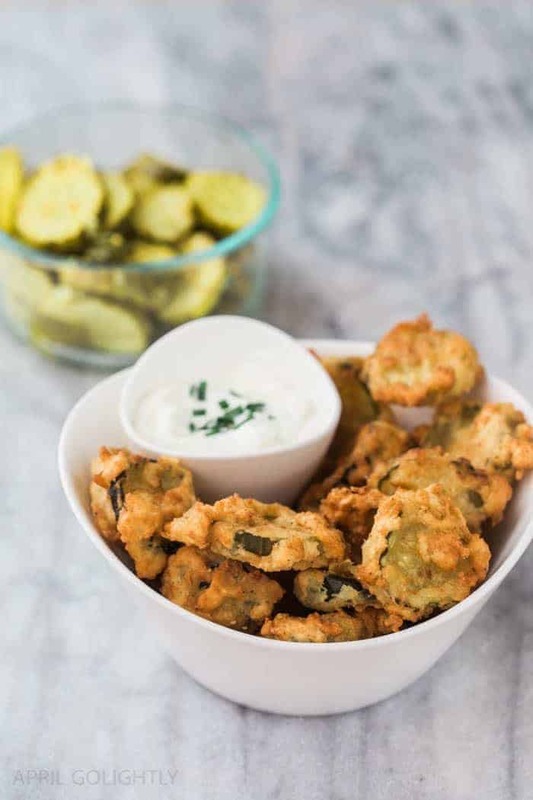 This appetizer is sure to make them very happy! 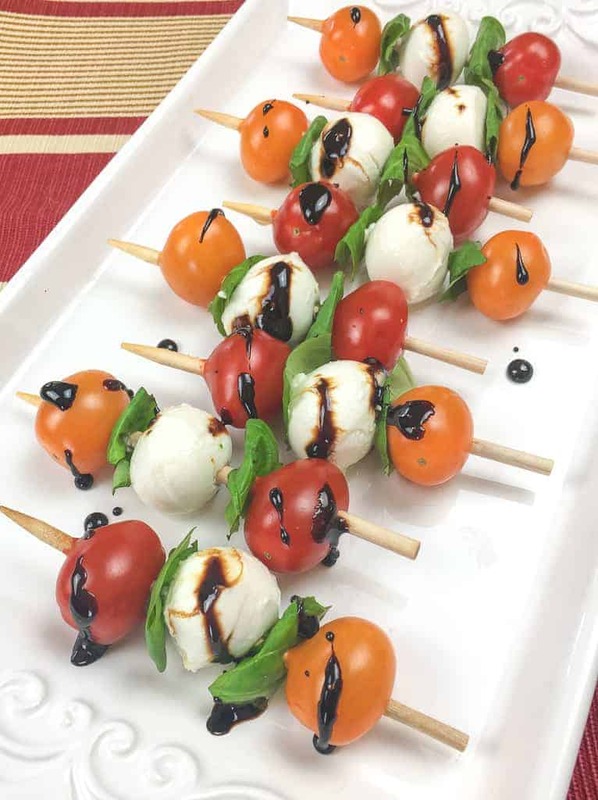 Easy Caprese Salad Skewers with Balsamic Glaze by The Zesty Olive. 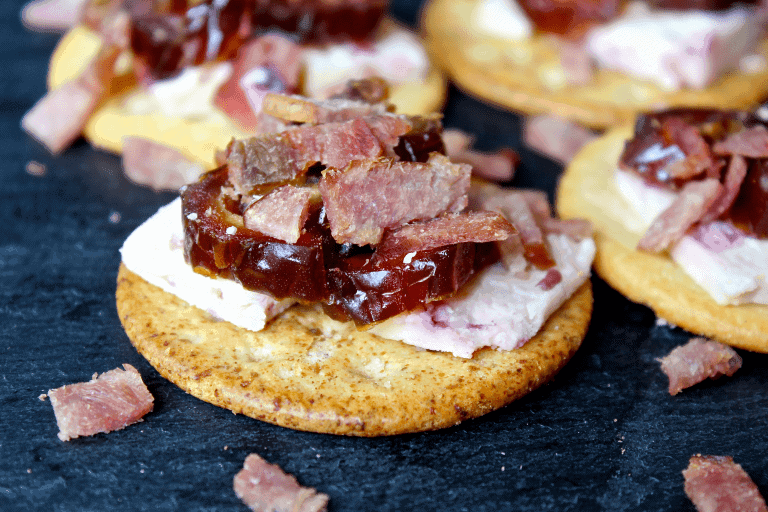 Cranberry, Date and Bacon Cracker Stacks by The Healthy Helper Blog. 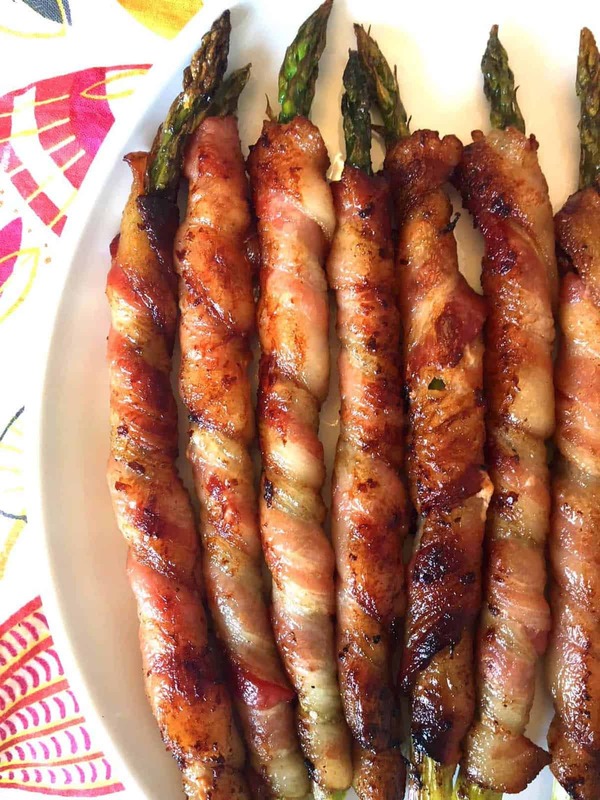 Bacon Wrapped Asparagus Appetizer by Melanie Cooks. Everything is better with bacon, right! Veggies are no exception! I have had these at a restaurant and loved them so much! Now we can make them at home too! Whipping up a dip might be the absolute easiest part of entertaining. You can make them ahead of time and just set them out right before the guests arrive, too. Score! 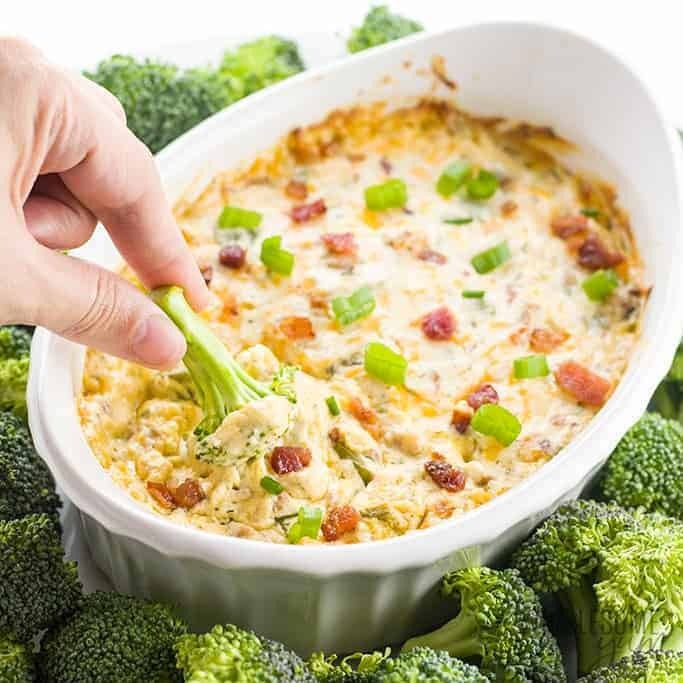 We all have our favorite dip recipes, but these are so good and they a so simple to put together. You may have a hard time deciding which one to pick, though! The dill dip is simply a stable! You know that you cannot go wrong with a vegetable and dip platter. Even the pickiest eater will graze with some fresh veggies! 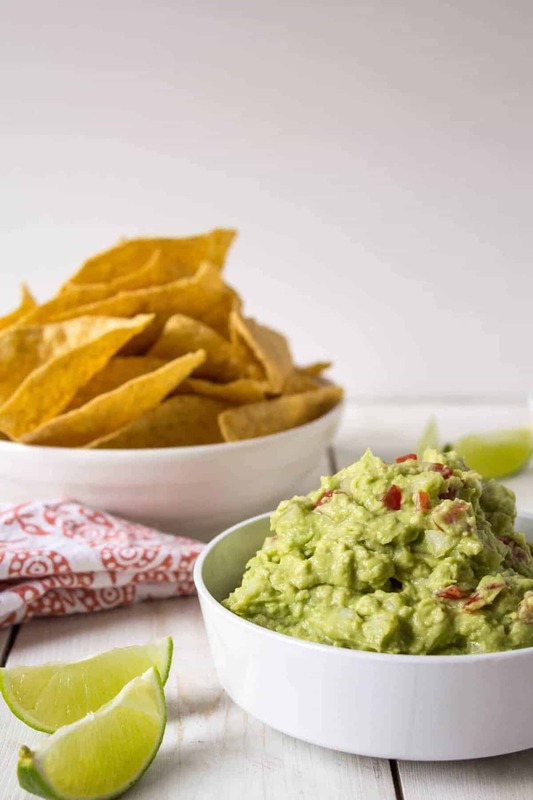 Guacamole dip is a must have at any party! It is amazing how your guests will flock to it. Finding the perfect recipe is key! This one is a hit in our house! Ranch dressing is probably one of my all time favorite condiments. 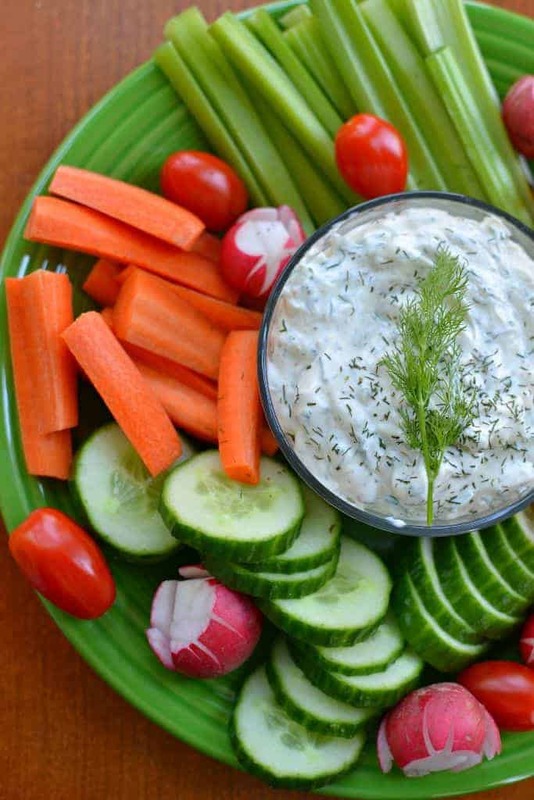 So this warm ranch dressing dip is next on my list to try. There is nothing that I don’t love about this! What is Cowboy Caviar? It is basically salsa on steroids! 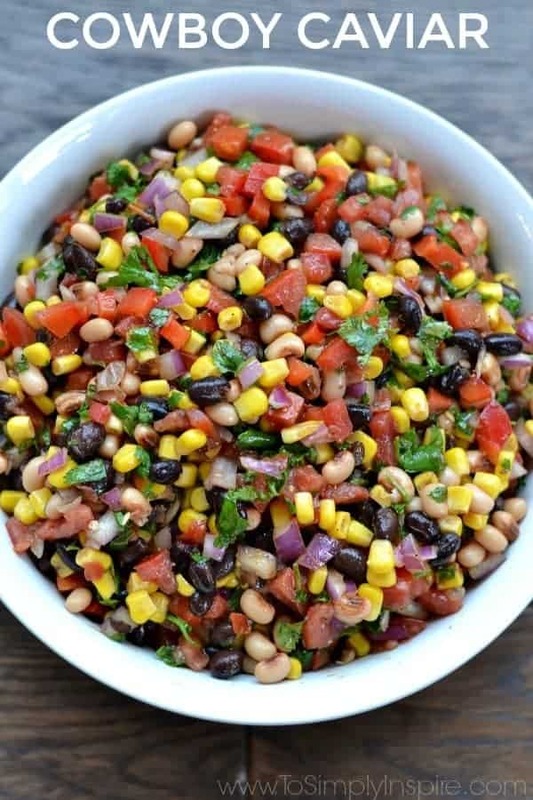 Beans, corn, tomatoes, avocado and more… trust me, you will love it! The main dish that you serve when you entertain does not have to be extravagant. 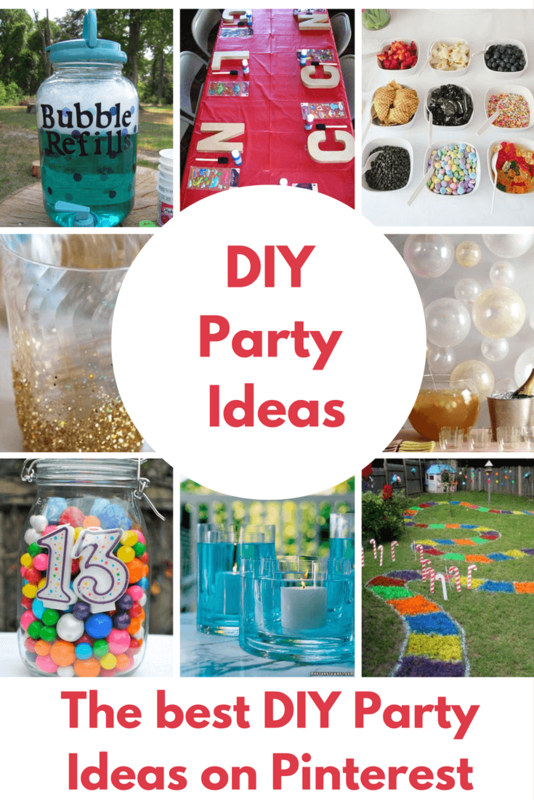 These ideas are really fun and they are crowd pleasers, too! The main thing you’ll find is that these are not difficult recipes to follow and some of them will really wow your family and friends, too! Want to really impress your guest? 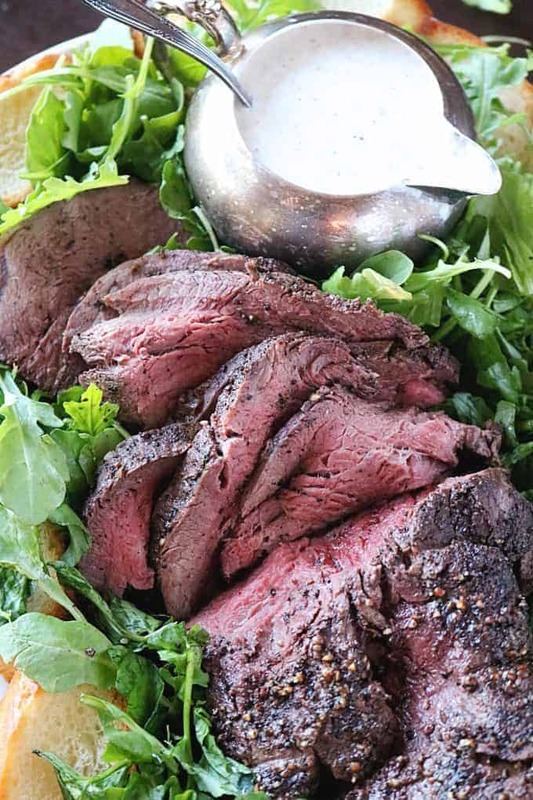 This roast beef recipe will be sure to do the trick! 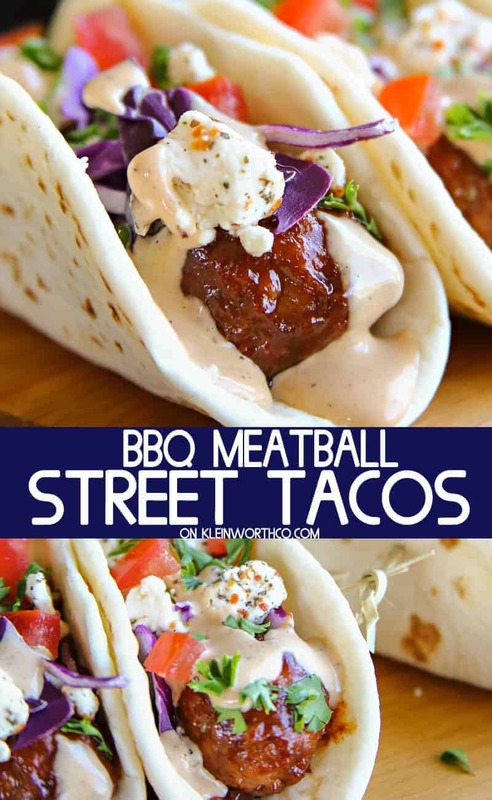 BBQ Meatball Street Tacos by Kleinworth & Co.
Meatball sandwich meets tacos! Meatballs can be so hard to eat in a sandwich, that is why we love the idea of wrapping it in a soft taco shell and really shaking things up! The Walking Taco Bar is one of our all time favorite meals to serve when we are entertaining. It is basically a deconstructive taco in a bag. You won’t believe how much your guests will be talking about this for weeks after your party and how easy it makes clean up after the party! 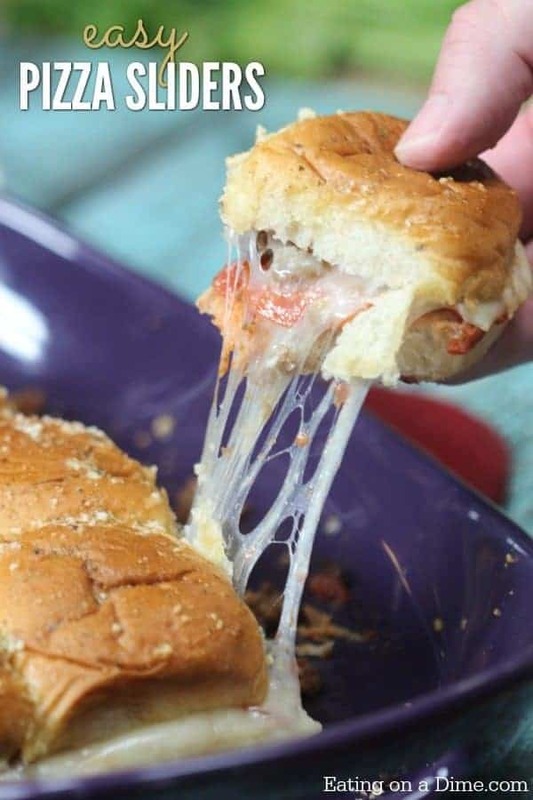 Pizza is always a hit at a party, but Pizza Sliders take pizza to a whole new level! Have you had Hawaiian rolls? OMG they are beyond delicious! 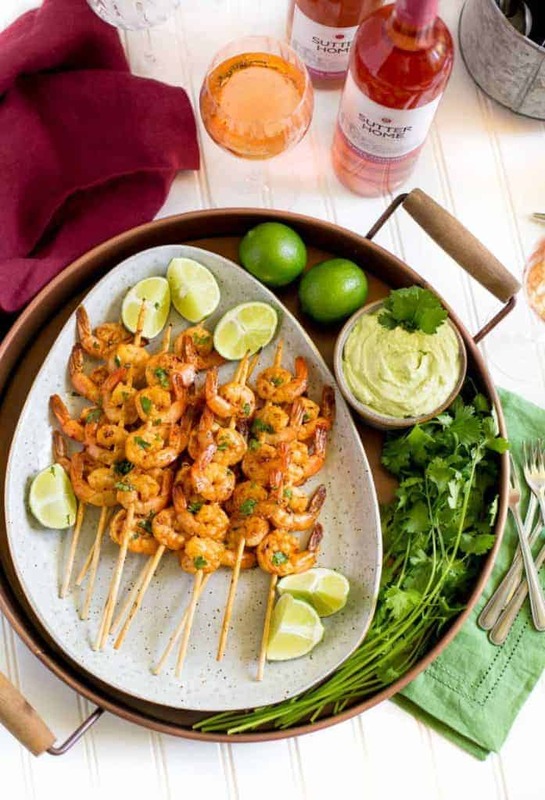 Shrimp is always a party favorite, but now shrimp on a stick make it a fun party food too! 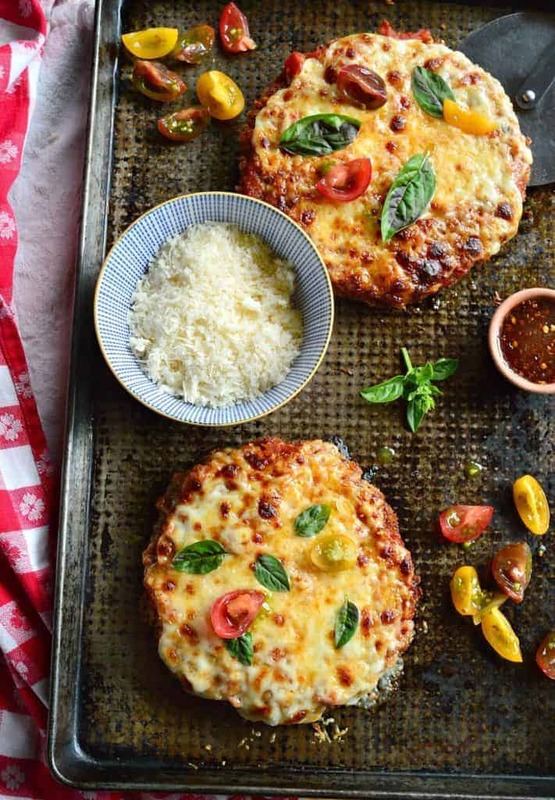 Chicken parmesan meets pizza in this delicious meal. I may skip making this for a party and just make it for dinner! YUM! My kids would love this! What are your favorite sides to serve when you entertain? Sometimes I stay really simple with vegetables or something for the grill. Other times, I really want to be able to add something with a little flair. That is where these recipes come in… they are packed with flavor, too! 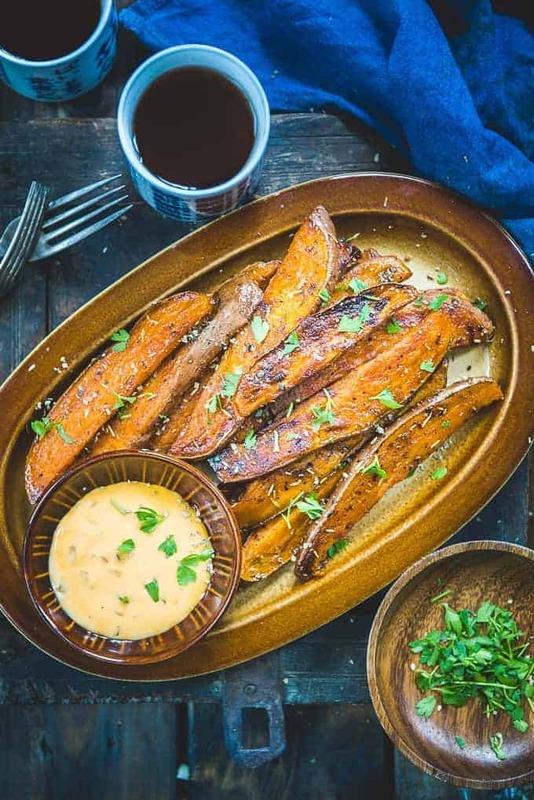 These sweet potatoes are a great healthy side dish. They are quick to make and perfect to accompany any meal. This easy side dish recipe is perfect for entertaining because you can have it all prepared and ready to pull out just in time for dinner! This side dish is another one that you can prepare in advance. 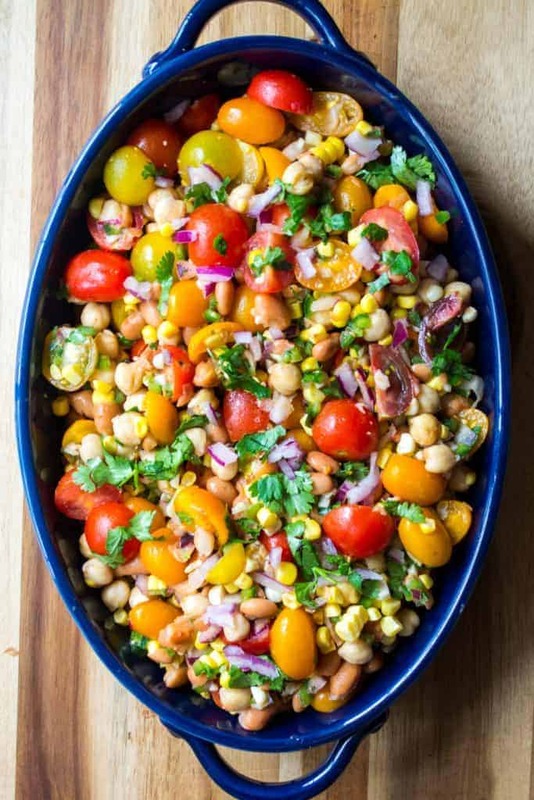 We love the flavors and colors of this gorgeous salad and you can even make it a day or two before your party and get ahead of the game! 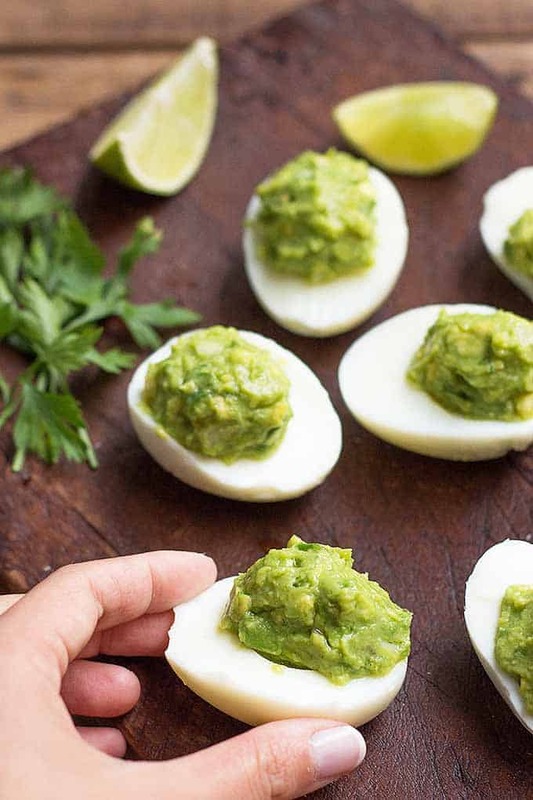 This simple twist on the deviled eggs will totally shake up your next party. 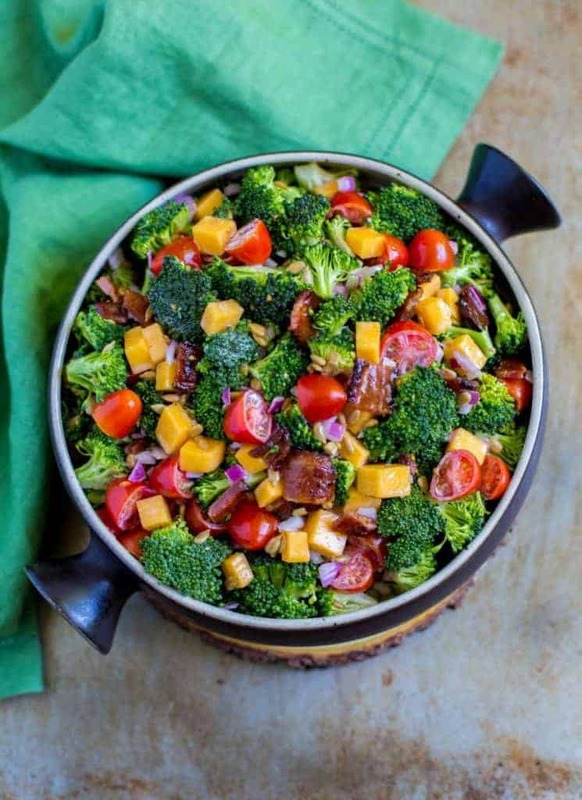 There is nothing about this broccoli salad that I don’t love and the addition of bacon adds a little protein and a lot of deliciousness! No party is complete without a little sweetness. 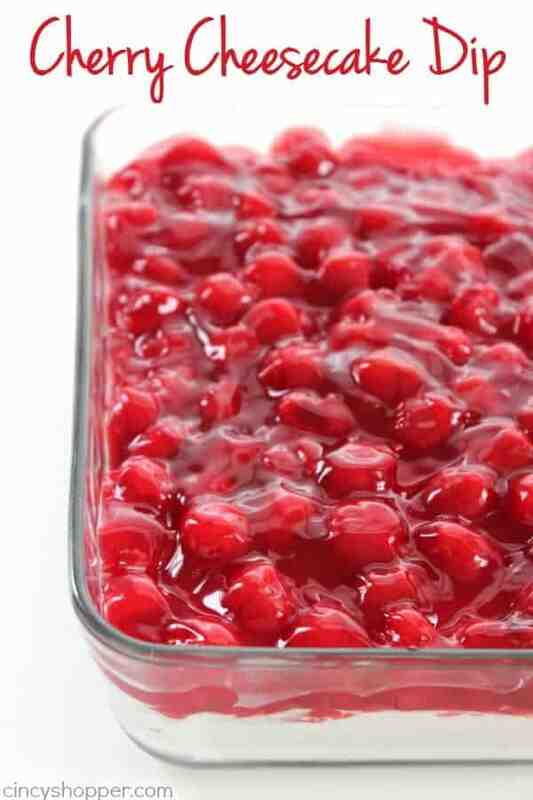 Whether you serve a fun dessert, a cake, cookies, pie or even a frozen treat, having dessert at a party is essential. 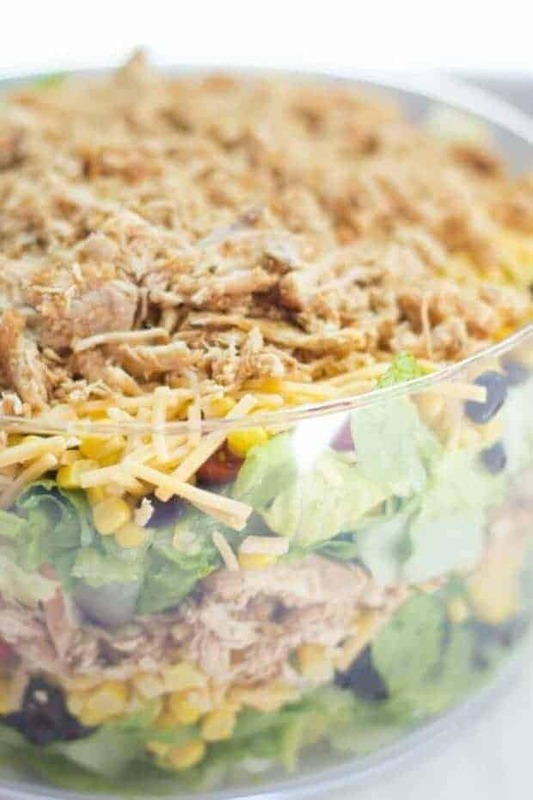 If you are hosting a party or are looking for something great to take to a covered dish, these recipes are just perfect. They are crowd pleasers and not overly complicated. Everyone will love them! Dips are not just for appetizers anymore! 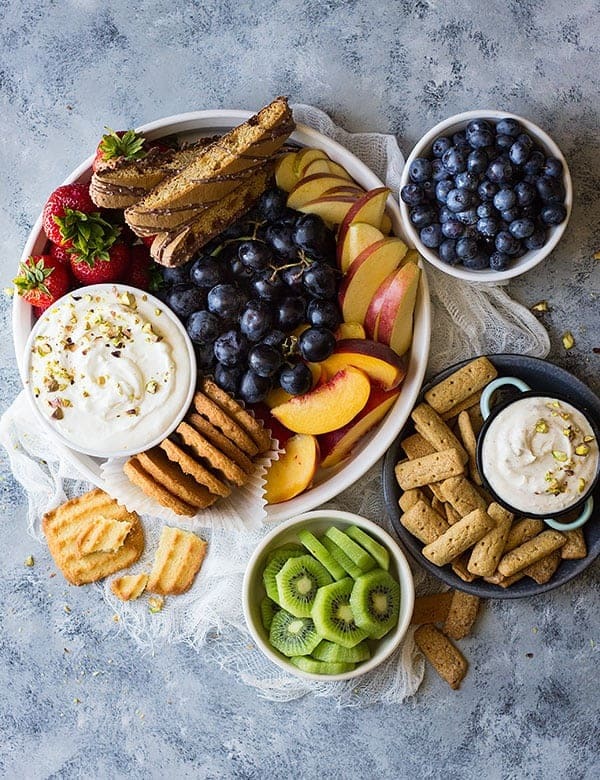 We love the idea of dessert dips. 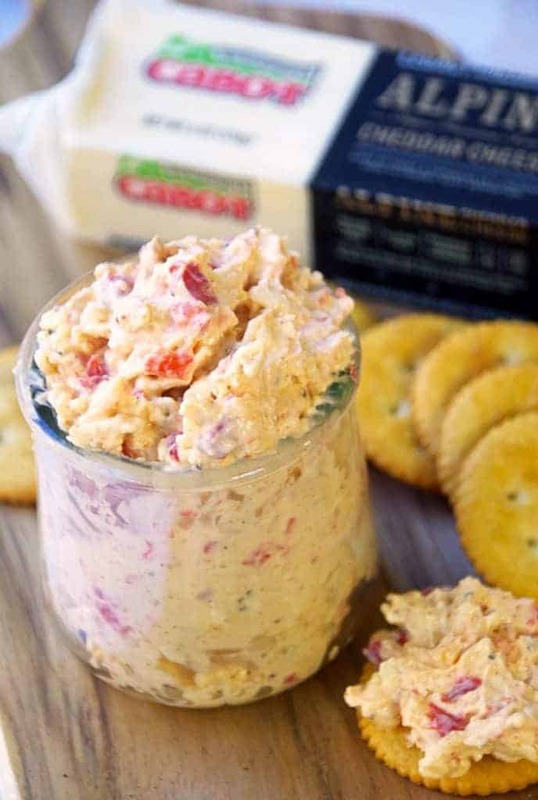 There are so many delicious things you can dip in this “dip”…. or how about just dipping in a spoon and just going for it! How to Make a Fruit Tray by Countryside Cravings. A fruit tray doesn’t have to be boring. Take a look at this gorgeous dessert fruit tray that will complete your sweet table. 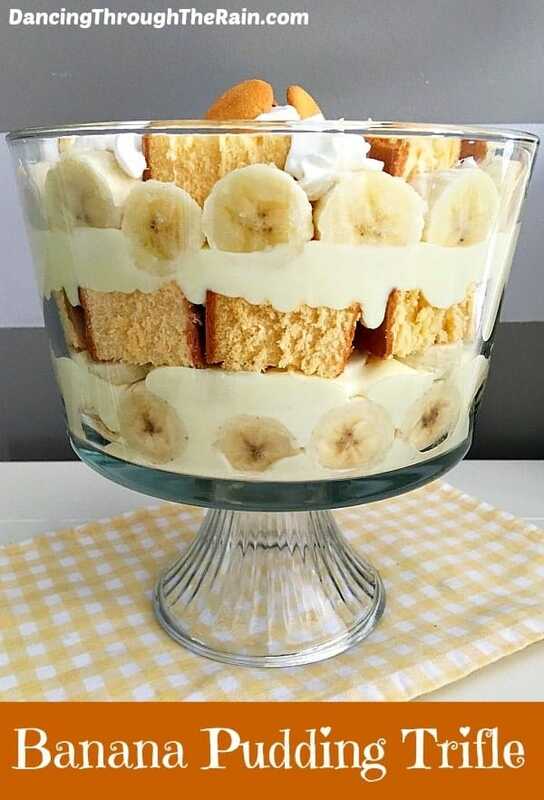 Banana Pudding Trifle by Dancing Through the Rain. 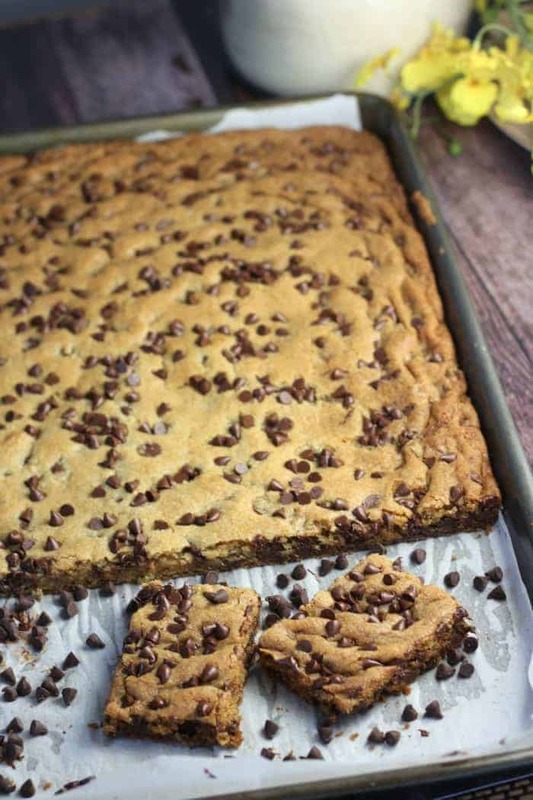 Sheet Pan Chocolate Chip Bars by The Baking Chocolatess. Chocolate chips cookies are always a good idea, but how about an entire pan of chocolate chip cookies in a big chunk! 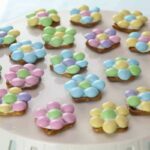 These sheet pan cookies are a great twist on the usual cookie dessert! 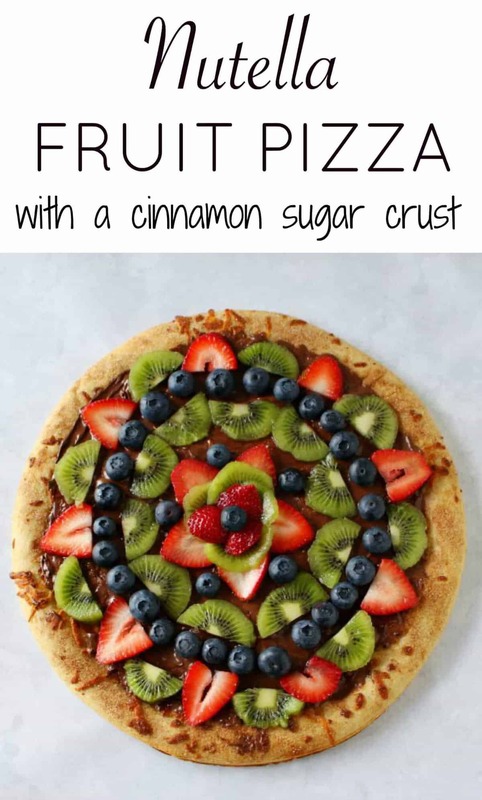 Sugar Cookie Fruit Pizza with Nutella is one of my kids favorite treats. Not only is this fun to eat, but it is really fun to make. I made this version with my son and we love to make pretty patterns with the fruit! I think I may have to have a party. These all sound so good. Thanks for posting my chicken parm. It really is a hit with everyone! My kids loooooove this recipe! Thanks so much for introducing it to us! My mouth is watering these all look so good! Thanks so much for including my chicken and waffles bites! My husband is OBSESSED with them! Everything looks so amazing and delicious! Pinned all these for later and thanks so much for featuring my chocolate chip bars. 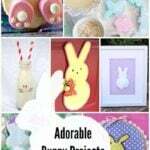 I CANNOT wait to make them! !